Recently, the main leading actors of the popular MBC TV series The Moon that Embraces the Sun that recently concluded gathered together for the Director’s Cut special edition DVD. On the night of March 26th, 2012, director Kim Do Hoon, actors Kim Soo Hyun, Kim Min Seo, Song Jae Lim and Song Jae Hee shared the atmosphere and thoughts during the filming. Director Kim Do Hoon expressed regret that Han Ga In couldn't joined together. Then director Kim said, "Han Ga In couldn't joined because of other schedule. 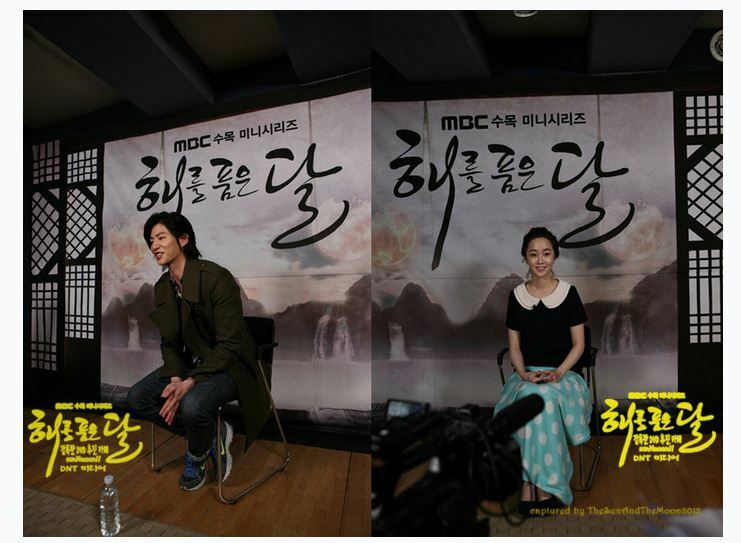 But the DVD will contain the complete interviews of all cast members, including Han Ga In." PD Kim also said that the story of Bo Kyung, Seol (Yoon Seung Ah) and other characters which couldn't be shown in the drama will be presented in Director's Cut version DVD to the highest degree. 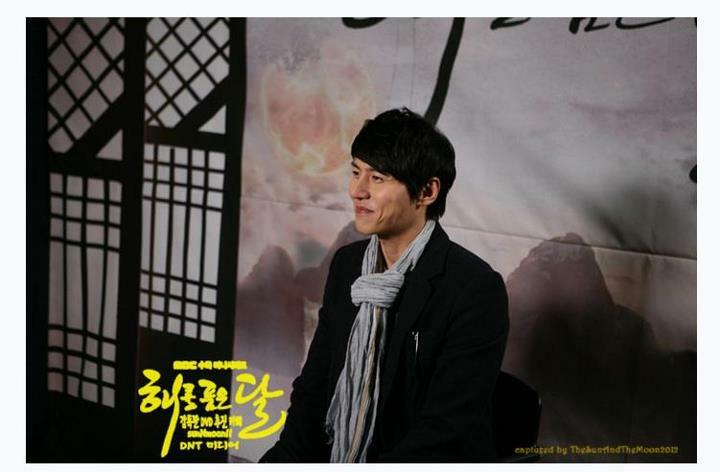 The Moon that Embraces the Sun Director's Cut DVD is expected to on sales on June 2012.